Every year, 1.3 million Europeans have a stroke. Twenty to 35% of the patients die in the first month after stroke, and around one third remain dependent on the help of others. 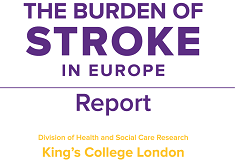 The annual costs for stroke care in Europe are estimated at € 64.1 billion. Mainly in the first days after stroke onset, patients are at risk of complications, such as infections and fever. These complications are strongly and independently associated with a higher risk of death or dependency. PRECIOUS is a pragmatic, randomized, open clinical trial with blinded outcome assessment in 3800 patients with acute stroke aged 66 years or older. The trial will assess whether pharmacological prevention of infections and fever, and early management of dysphagia, will reduce the risk of death, poor functional outcome, and poor quality of life, and lead to reductions in the costs of stroke care throughout Europe. Patients will be randomized using a factorial design to preventive treatment with ceftriaxone, paracetamol, and/or metoclopramide, or to ‘standard care’ alone. 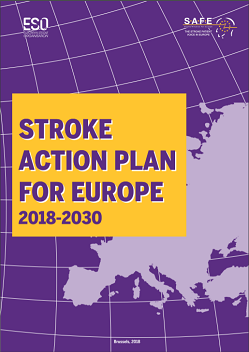 This simple, safe, and generally available treatment strategy has the potential to lead to an annual reduction of over 25,000 elderly Europeans being dead or dependent as a result of stroke, at very low costs. The project is coordinated by Dr Van der Worp (UMC Utrecht) and started on 1 June 2015. A total of 6 million Euros has been awarded to the consortium to run the trial over 5 years. PRECIOUS has received funding from the European Union’s Horizon 2020 research and innovation programme under grant agreement No 634809. 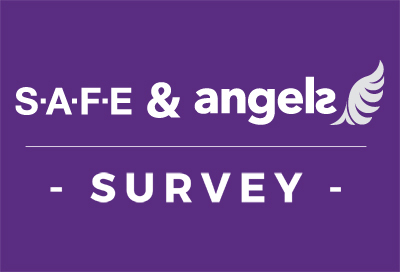 The source of this text and more information on Precious research is the project’s web site https://www.precious-trial.eu/ .